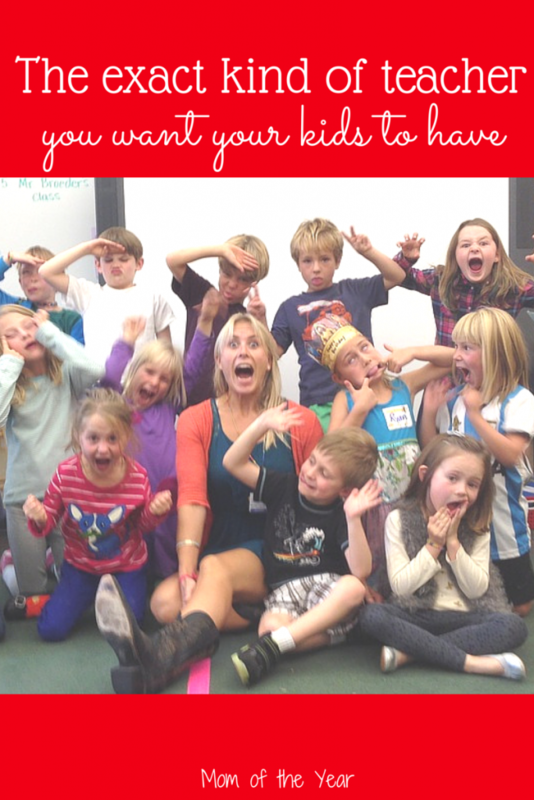 ThredUp for the Teacher in Your Life! 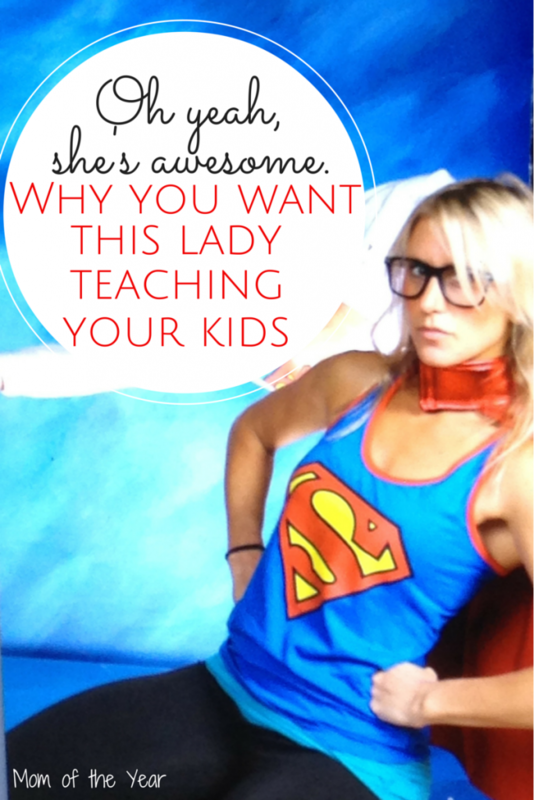 My mother, my greatest teacher hero, was SOLD OUT for her students. She would do anything, any time of day or night, with any stretch to her personal budget to get them what they needed for a proper shot at success. 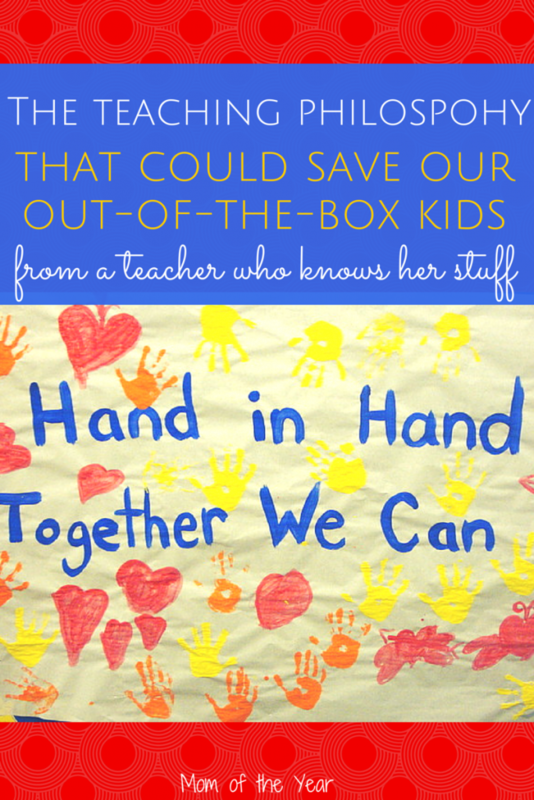 I shared a little bit about this before, in a post very near and dear to my heart, and am grateful for another chance to be a voice for teachers. Let’s be clear–I am not a teacher. I will never be a teacher. The thought of dealing with more children than my own two leaves me frantically grabbing for the nearest paper bag for a good hyperventilation. I cannot do what teachers do and I have ALL THE RESPECT for them. So when one of my favorite sites offers up a chance to celebrate them, count me in! thredUp is, in short, the coolest thing since sliced bread. I love, love consignment, and when it goes and pairs up with my beloved online shopping habit, it’s a match made in heaven. Whether you’re crushing on some new duds for yourself or need to stock up the kiddos’ closets for back-to-school, thredUp offer top-name brands (think GapKids, Janie and Jack, Lilly Pulitzer, Mini Boden, Zara Kids, etc.) for a fraction of retail cost (up to 90% off!). thredUP is a one-stop shop, with all of the top brands in ONE PLACE. Convenient, stress-free shopping without waiting for back-to-school sales to start. You can also send in your out-grown or unused items for resale and make some cash. Yes, it’s a dream-come-true. When you’re done falling in love with the money-saving genius of thredUp, take a minute to lend a vote to the very cool campaign they are sponsoring to celebrate teachers. thredUP.com has partnered with AdoptAClassroom.org to recognize and thank teachers for their hard work and the positive impact they make each day on our children’s lives. We know teachers are extremely generous with their time as well as their money. According to AdoptAClassroom.org, teachers spend an average of $500 of their own money each year to equip their classrooms. 70% of teachers have even purchased apparel items like jackets, socks and shoes for their students. That is crazy generous of them! To give back to these teachers and thank them, thredUp is giving away $2,500 for classroom supplies and $500 to thredUP to three teachers who have been nominated. 50 runner-up winners receive $100 to thredUP. Winners will be announced on Tuesday, September 8. 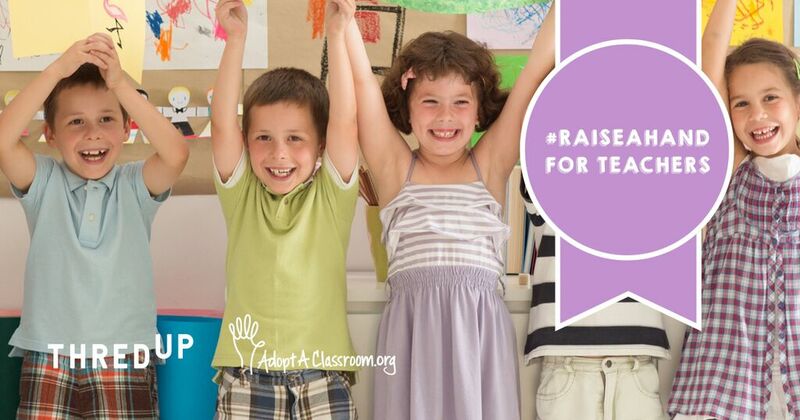 Check out the inspiring nominations, cast your vote, check out the new survey data from AdoptAClassroom.org, and watch an adorable video of kids thanking teachers. 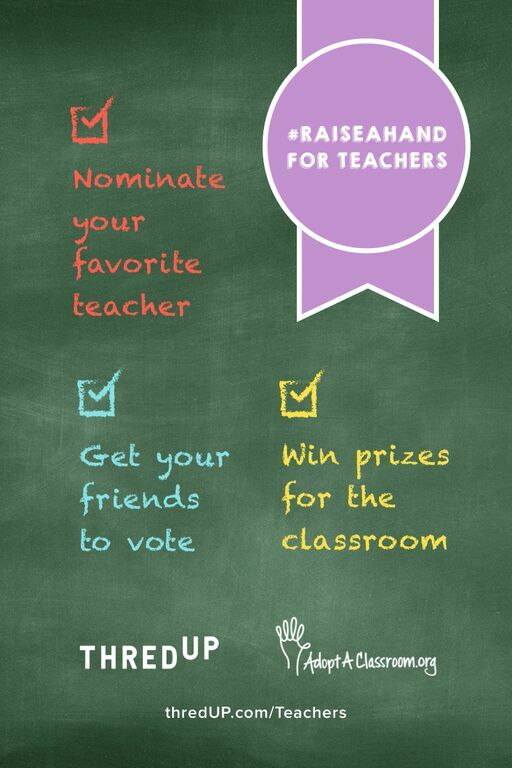 You can also #RaiseAHand for the favorite teacher in your life by nominating them HERE, now through August 23.
Who am I nominating for this fantastic campaign? I’ve totally fallen for Rachel Freundlich, a Nationally Certified first grade teacher at Wilson Elementary School in Wilson, Wyoming. My dear friend, the very smart Julie Connor, knowing of my struggles with my own first-grade son in the educational system, sent me some of Rachel’s YouTube videos and introduced me to her website, and I quickly became a sold-out fan for her teaching style and philosophy. “I believe that every child has the right to an education. The question that now lies within our hands is what kind of education are we going to provide for our students. It’s important that we all realize that our children are our future and as teachers we have the ability to positively mold and shape them. As an elementary teacher, I make sure that every student is treated with respect and is seen as an equal in my class. I recognize that every student in my class is an individual and has their own unique features and personalities but we as a class are one. My education philosophy is clear-cut and sounds simple. For me to accomplish my goals much planning and preparation takes place….Teaching is more than a full time job and my day is not over at four o’clock. Instead, it is who I am and is apart of my everyday life. I find myself reading at home, planning on the weekends, searching new ideas on the internet, collaborating with teacher friends worldwide, and communicating with parents during afterschool hours and in the summer months. Whether I am on a run, cross country skiing with my dog, or driving in my car, I am constantly planning and thinking about my students and what changes I need to make so that they can reach their full potential. I am awed by Rachel and the individual care and attention she gives each student. While I sit here, mourning that we don’t live in Wyoming for my son’s next year of schooling, please join me in celebrating all of her hard and amazing work. And please, please take a minute to recognize the wonderful teachers in your corner of the world. Teachers work so hard and give so much. Thanks to thredUp, let’s take this opportunity to #RaiseAHand and cheer them on! So thankful for this opportunity to love on these teachers who care for our children so well! I may not be a teacher but from my personal experience my teachers have been important to me growing up. I owe them many thanks! Yes! They are SO important during all those formative years in our lives. Thanks for shouting them out with me, Artadorned!